If you are working from home, it is important to have your own private workspace. Frankly even if you are not strictly working from home, having a space to pay bills, keep records and be the general ‘command centre’ of the house is really useful. Your home office does not have to be a recreation of the stuffy, boring and unattractive look of your usual workspace in an office. Preparing a home office area can improve your working habits and make you more productive. Here’s some inspiration for setting up cool home office solutions for the way you work and live. Do you really need a home office? After all, the ideal working from home scenario conjures up the image of sitting on the couch with the television turned on in the background. Perhaps you can achieve more of a cool home office based along the aesthetics of design company’s Muuto’s workspace in Copenhagen, The Netherlands. For those who work at home, and especially for those who have just transitioned from office jobs, a major hurdle can be self-motivation. A designated workspace helps build that discipline which is so crucial in working at home. 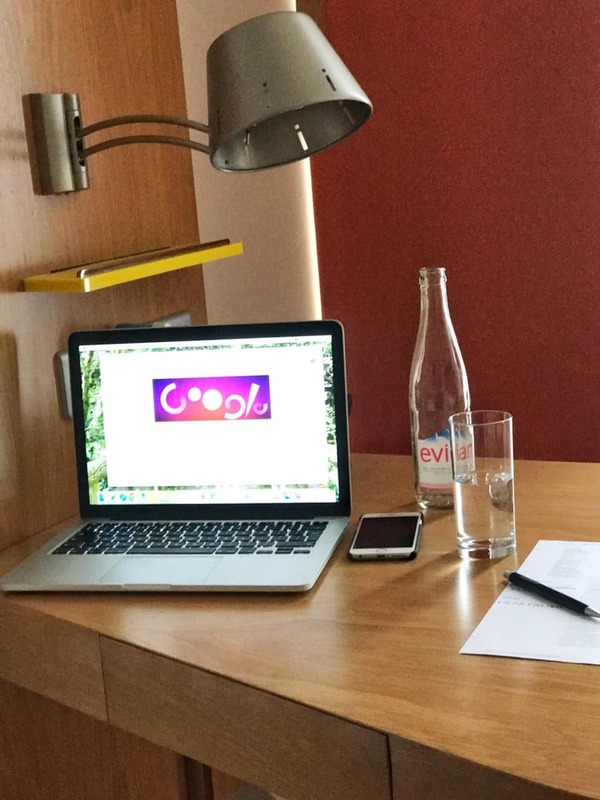 A dedicated workspace is vital to getting work done which is why so many hotels have a small desk in the room. Moreover, mentally when you step out of your home office, you can leave your work persona behind and be who your partner or family expect you to be. One of the perils of working from home that isn’t mentioned often is that it is hard to leave work behind at the office. After all, making one phone call is so easy when your partner is making dinner or your kid is engrossed in yet another Spongebob Squarepants cartoon. A home office can also add a surprising amount of value to a property. A converted room or storage space could increase how much your home is worth. In 2014 , a UK newspaper found that a loft conversion for a home office cost £40,000 but could add £120,000 to the property’s value. Don’t let your productivity suffer because you have to share your office with someone you love and with whom you share your home and other parts of your life. Even a small space can be an effective home office if it’s got everything you need, such as this cool home office solution which was created with a glass wall divider. Many married people now both have jobs that may require working from home. I personally refused to share our home office with my husband. He never filed anything away and all the paper just sitting in piles threatening to spill over drives me crazy. I had a proper home office and my husband had a home office that doubled as the guest bedroom. My married friends who live in Washington D.C. (both lawyers) actually split their home office in half with a dividing wall. The wife could not cope with the haphazard style of her husbands working space. Needless to say, his office is still ‘creative’ as he likes to say and her office looks like something from Pinterest with perfect shelfie cubes and artwork. 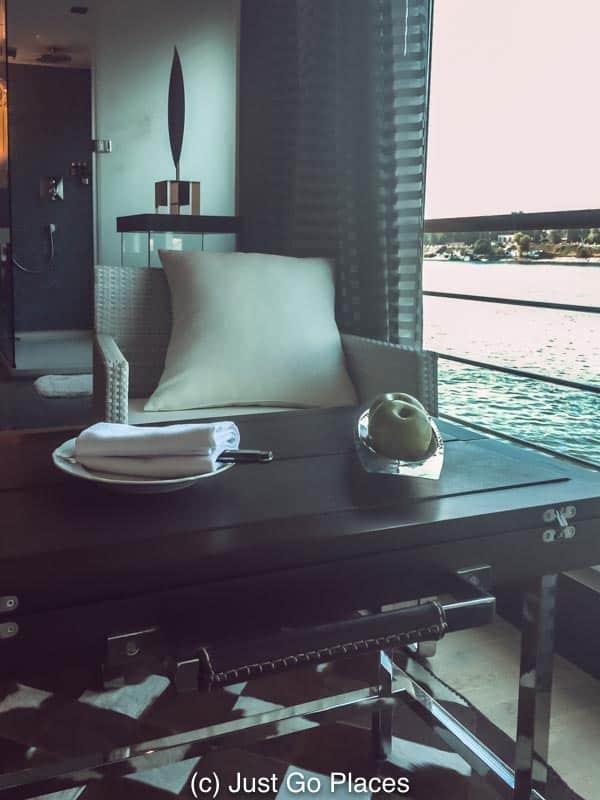 A simple workspace with a view at a suite in the Copacabana Hotel in Rio de Janeiro. First, you need your home office to have the basics so that it will function effectively for your needs. Make sure you have enough light from a natural source such as a window or French doors. 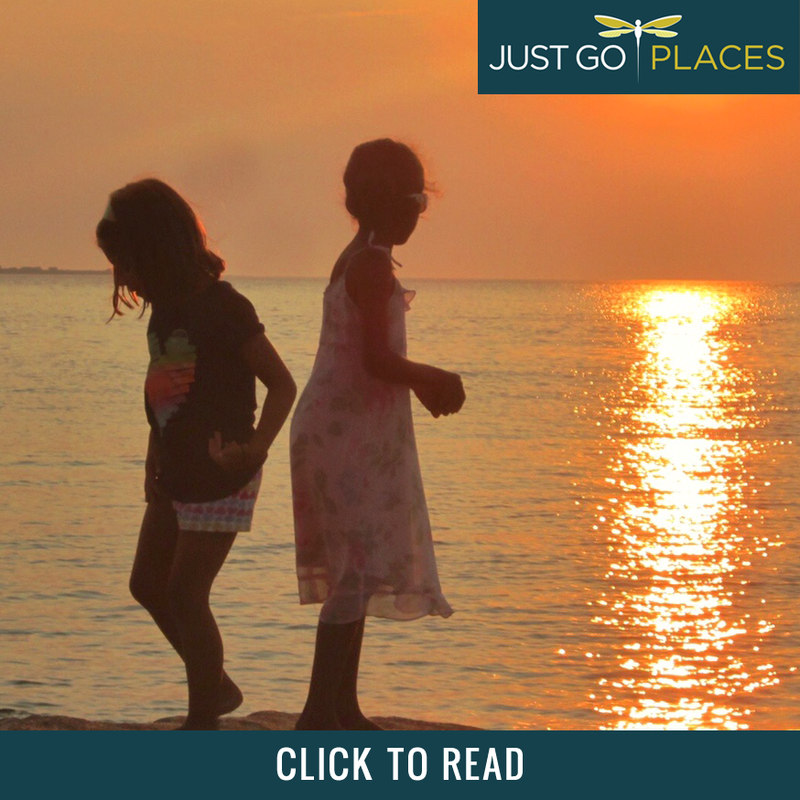 The benefits of natural light are numerous and will make you feel immeasurably better. Spending hours in a dark basement will not be good for your health. 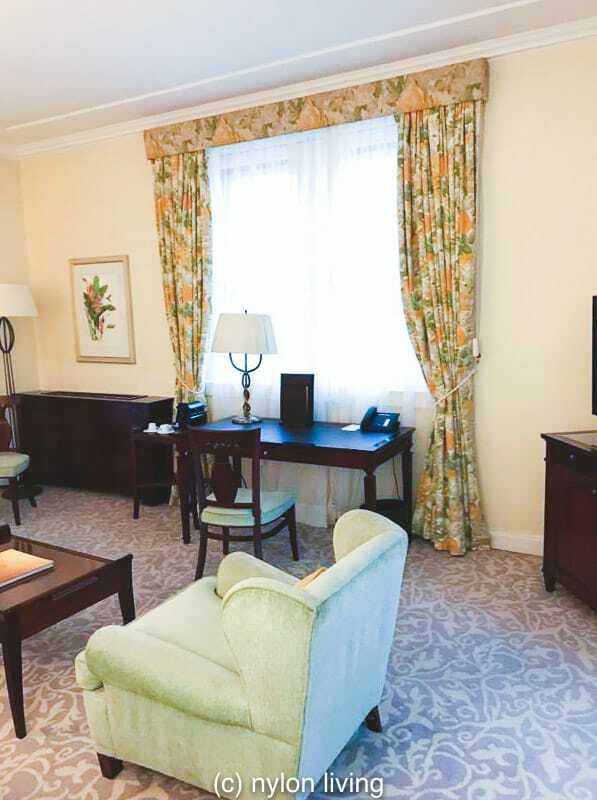 The room will also need the best access to internet connectivity that you have in your house. Usually this requirement means that you have to think about where your the internet comes into your home. There’s no point in having a gorgeous fully-kitted office in an upstairs room which has bad WiFi reception. Trust me, intermittent network connections when you are busy trying to get stuff done will drive you insane. 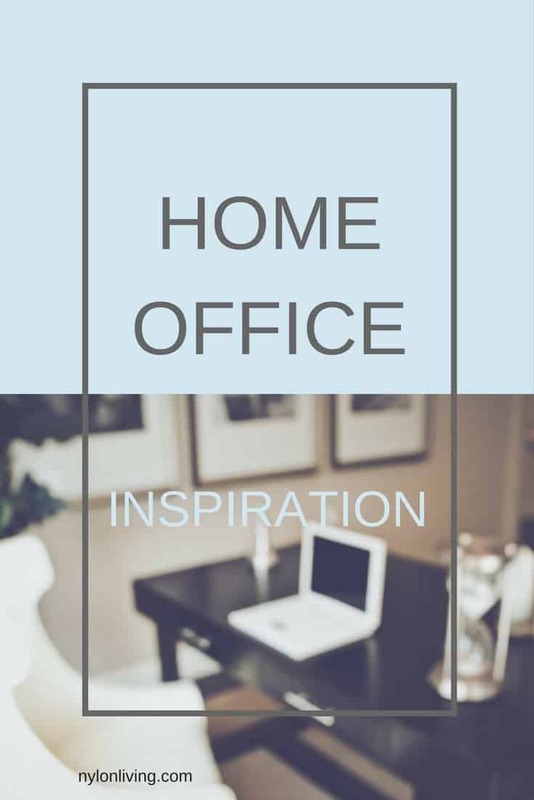 If you are receiving clients in your home office, then you will need to ensure that your home office has either a separate entrance or is accessible easily from an outside door. It’s not very professional to step over kids’ toys, laundry baskets etc when you are trying to impress your client with your expertise. In addition, you don’t want your family or visiting friends having to greet your clients if they are passing through a communal family room. While you probably already have a computer, it is very important to have a good desk. What defines a good work desk is very personal. I personally like to spread out when I am working and love a big old spacious dining table. Sadly, we will never have a home office that will accommodate that size of table! As well as your desk, you will [easyazon_link identifier=”B00KUPS3JU” locale=”US” tag=”jg20-20″]need an ergonomic chair[/easyazon_link] which suits your body shape. Make sure to try out any chairs you purchase in person to ensure that they are the right fit for you. A good desk lamp will also stop you from straining your eyes every time you read at your desk. I personally love the style and flexibility of that classic British task lamp, The Anglepoise, which now comes in many different colors and sizes. Finally, you need to equip your workstation with stationary and other office supplies you will need. It is very simple to find cheap stationery online, so you can pick up everything you need on a budget. If you have everything to hand, then you really have no excuse for not doing the work! (When I run out of office supplies, I delay getting the task done and chaos usually ensues). Of course, there are other items that you can add to your home office but a desk, chair, lighting and office supplies are the absolute bare minimum. Here are some attractive work spaces that you may find inspiration for your home office. 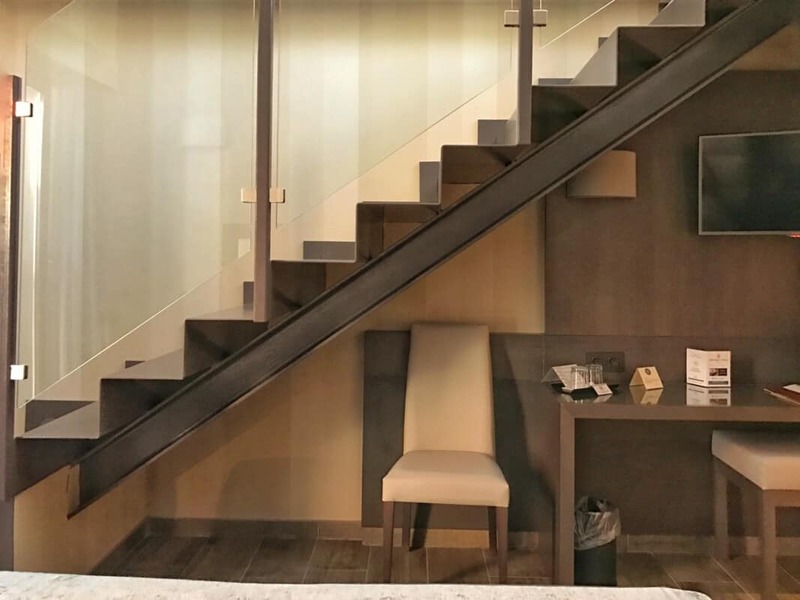 The Hotel Reina Cristina in Teruel Spain has a compact workspace built under the stairs in a very contemporary open plan look. Here are some beautiful pieces that I would choose for my home office.